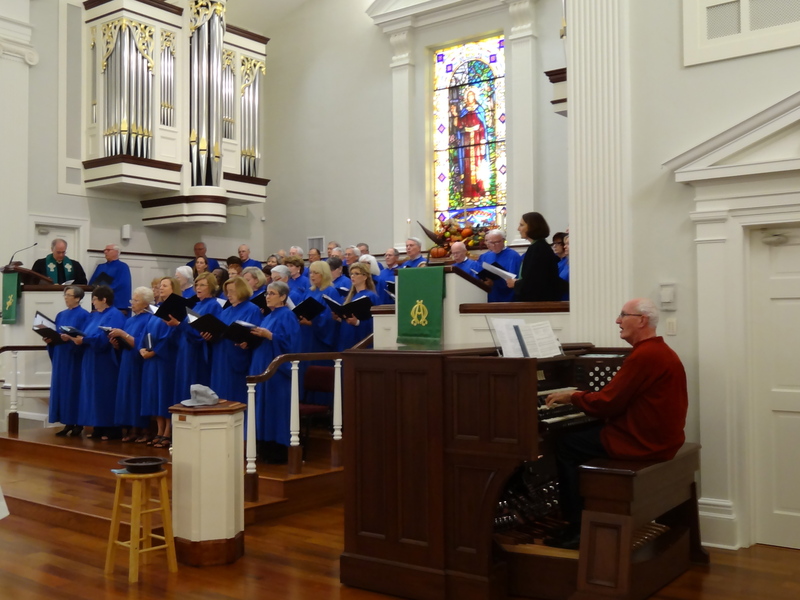 Music is a vital component of all of Palma Ceia’s worship services and a ministry within our community. PCPC offers many ways to share someone’s talents or teach and nurture new gifts through our choirs and ensembles. Palma Ceia is blessed to have a Casavant Organ in our sanctuary to accompany the Traditional music ministries and a rockin praise band to accompany our Contemporary service. 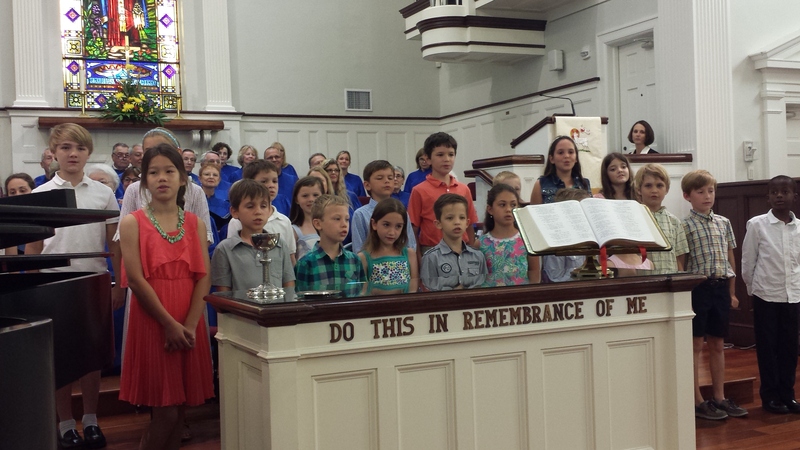 Nancy Callahan, Director of Music, leads the Chancel Choir and Jr. Choir as well as oversees the Handbells. 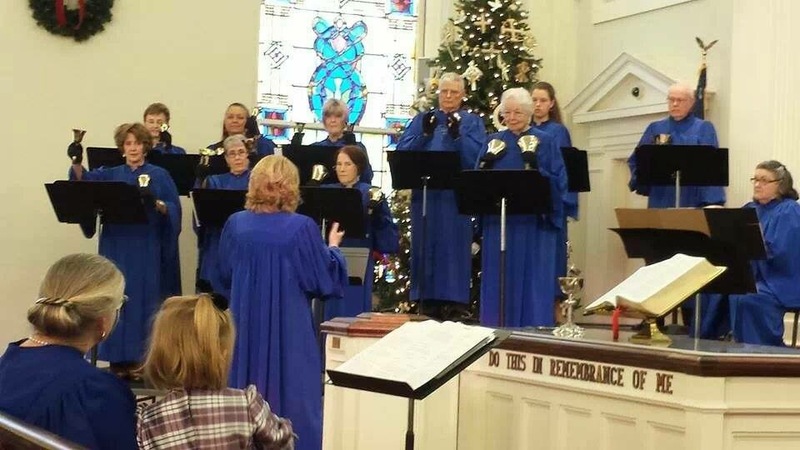 The Chancel Choir sings every Sunday during the 11am worship service. This ensemble also presents concerts and often sings at special services in the life of the church. Directed by Bonnie Givens, this group meets on Wednesdays from 6:00-6:55 pm, 3rd floor Westminster. Led by Roger Sullins, this group plays contemporary worship style music at The Connection (our Contemporary), service on Sundays. This team is made up of vocalists, guitarists, a bassist, drummer and keyboard. Occasionally the team will prepare special songs for liturgical seasons or a series and add other instruments or special guests. The team also includes people that support the audio and video components of the service.